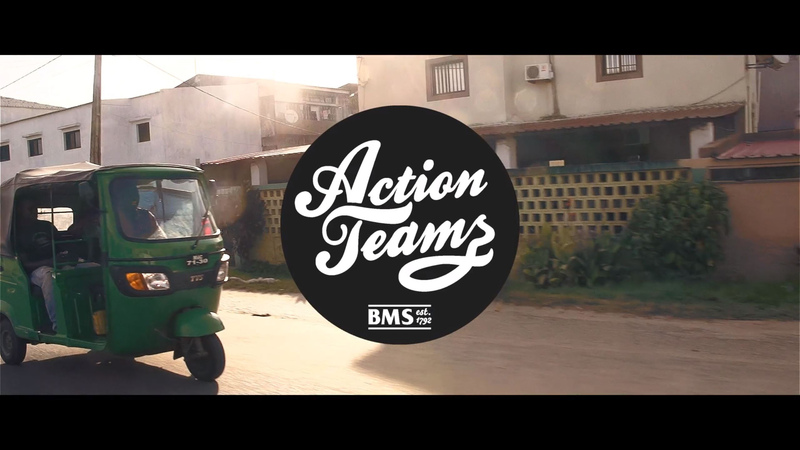 Thanks to you and the faithful Christians who came before you, BMS World Mission has been sharing the gospel and transforming lives for over 220 years. 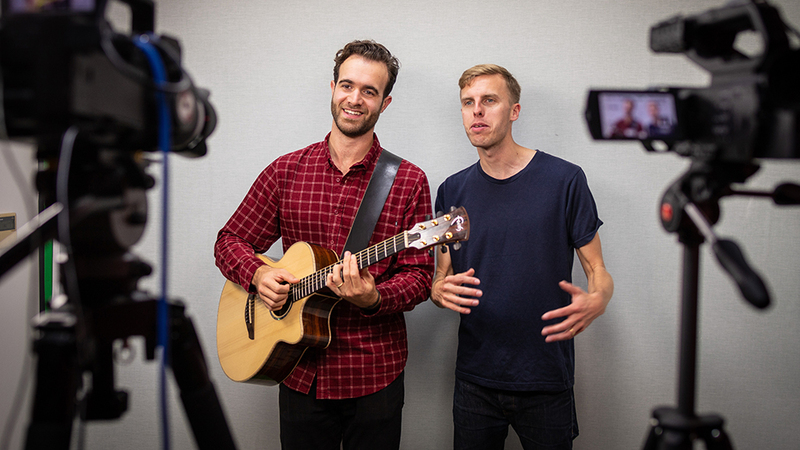 Your support is vital, which is why we asked the wonderful comedy-rap-jazz duo Harry and Chris to write you this song. We hope you enjoyed it and feel appreciated – because you really are! Please do share the video on social media and with your church in a Sunday service! We want every single member of the BMS family to know how loved and valued they are. 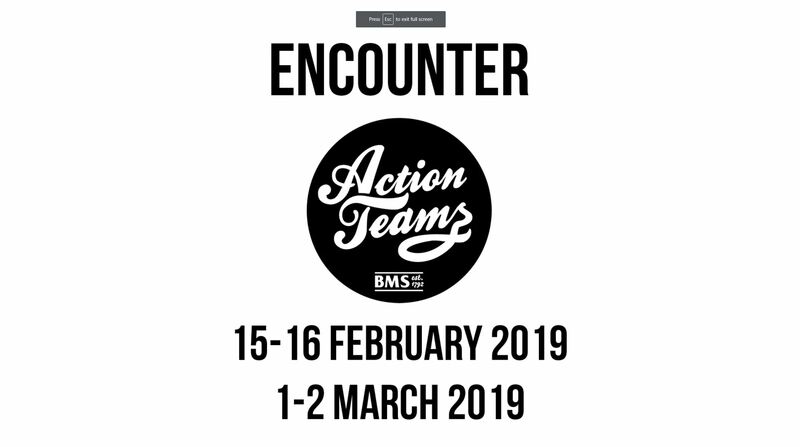 Take a stand against gender based violence by using these helpful studies, including inspiring videos from BMS World Mission worker Annet Ttendo and one of the people being helped by BMS partner Freeset. 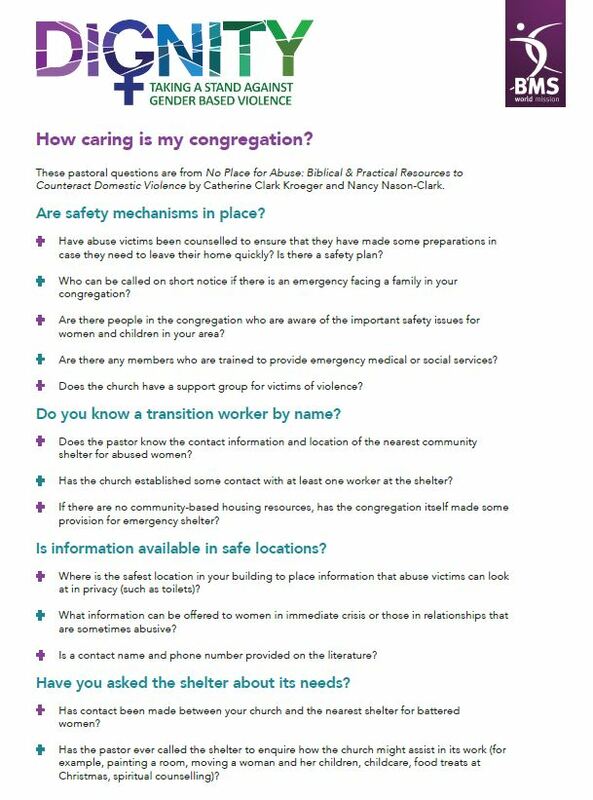 These pastoral questions are from No Place for Abuse: Biblical & Practical Resources to Counteract Domestic Violence by Catherine Clark Kroeger and Nancy Nason-Clark. 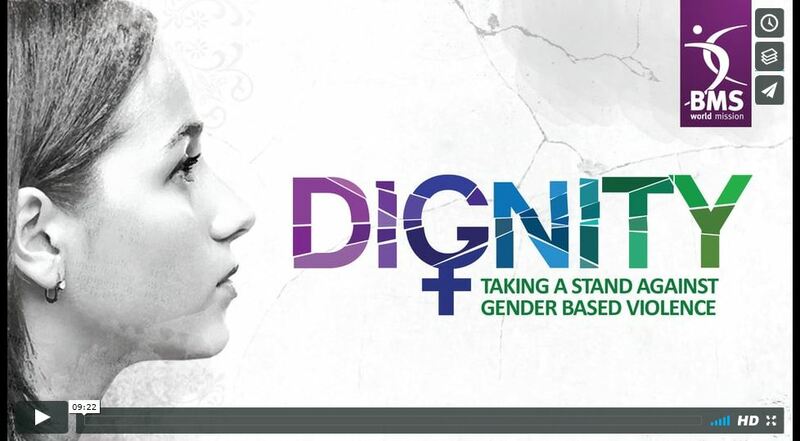 A video that will help you understand the issue of gender based violence better. 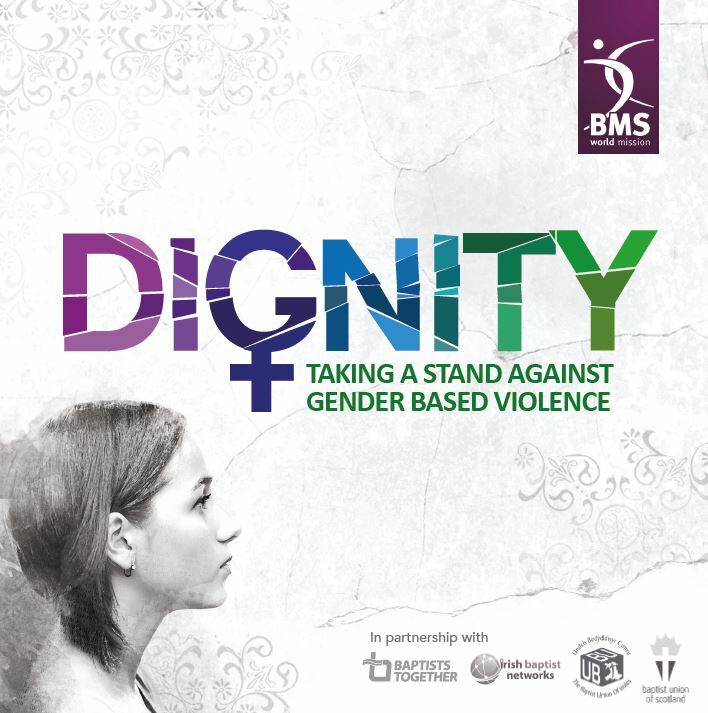 Part of BMS World Mission’s Dignity initiative.